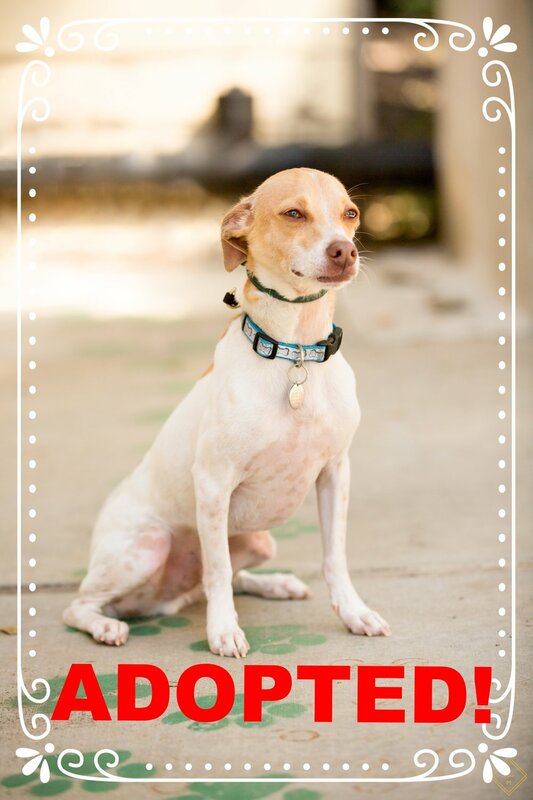 Finn is a Terrier mix who was looking for someone to be his perfect balance between leader and friend. He practiced some territorial behavior in his last home, but with the right relationships- He is a perfect, social dog. His new family worked with our trainer a lot to get Finn to a comfortable place but now that he is comfortable, he’s doing fantastically in his new home. He goes on tons of runs and hikes with them, and he loves it! Happy tails, Finn!